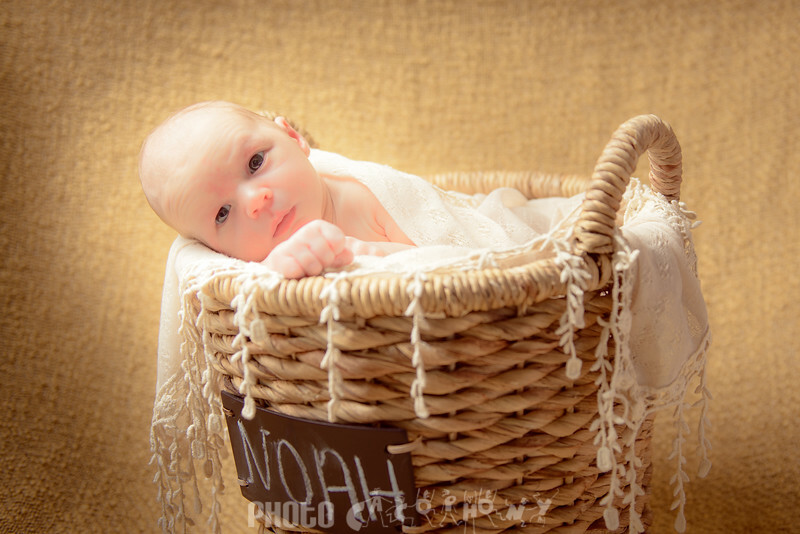 Meet baby Noah! 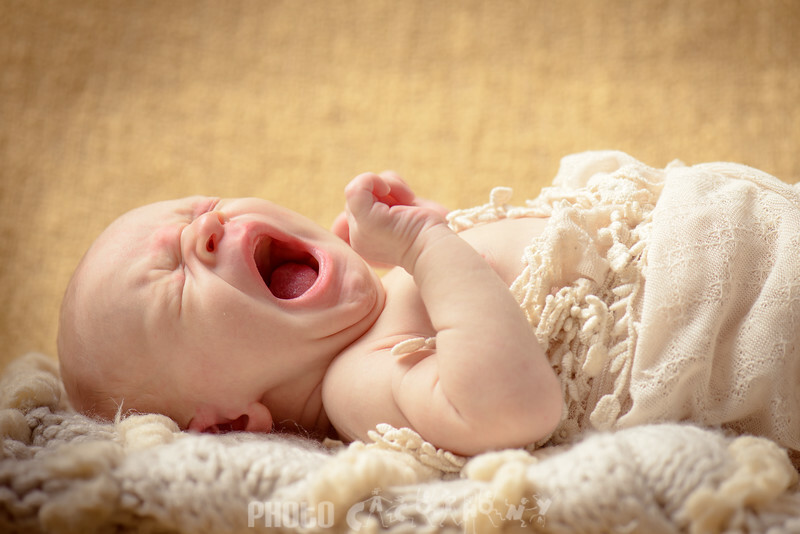 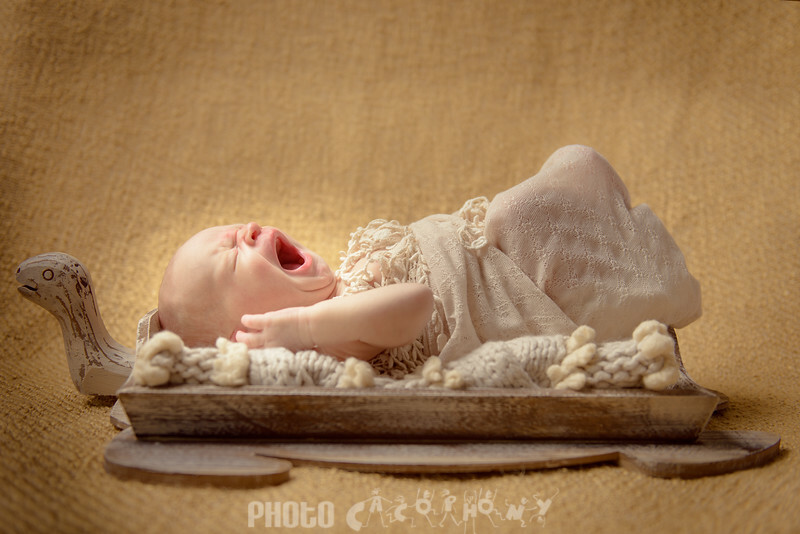 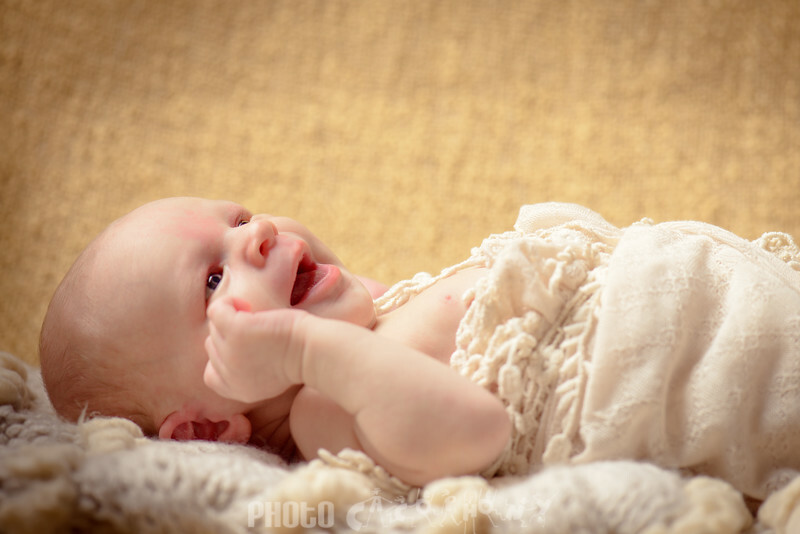 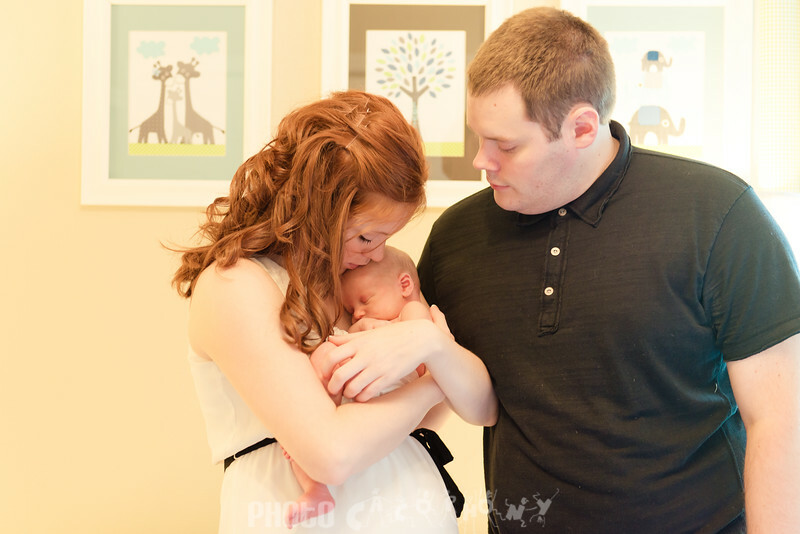 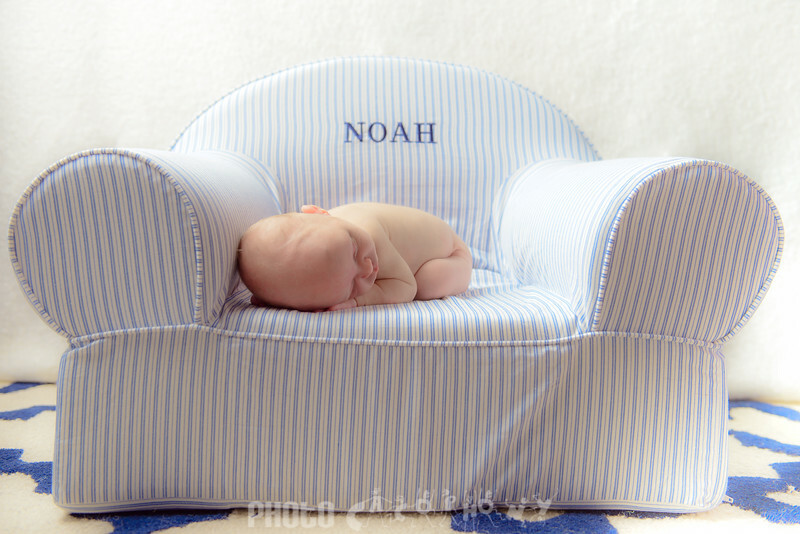 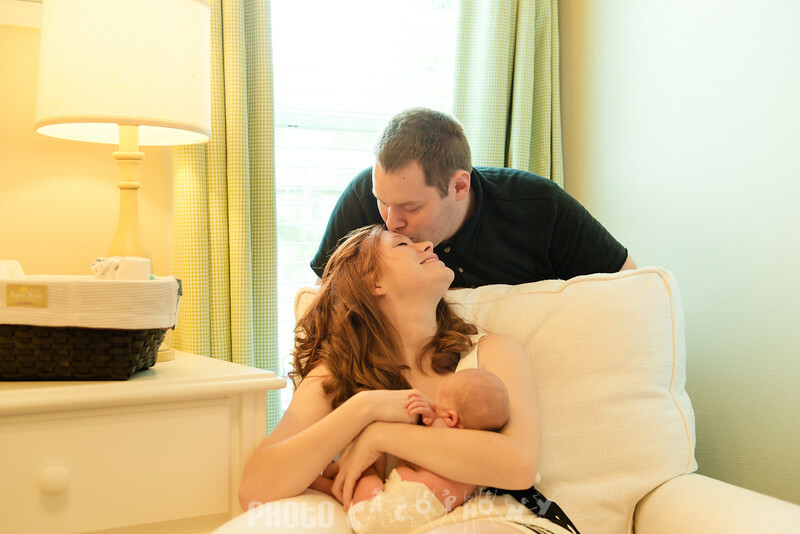 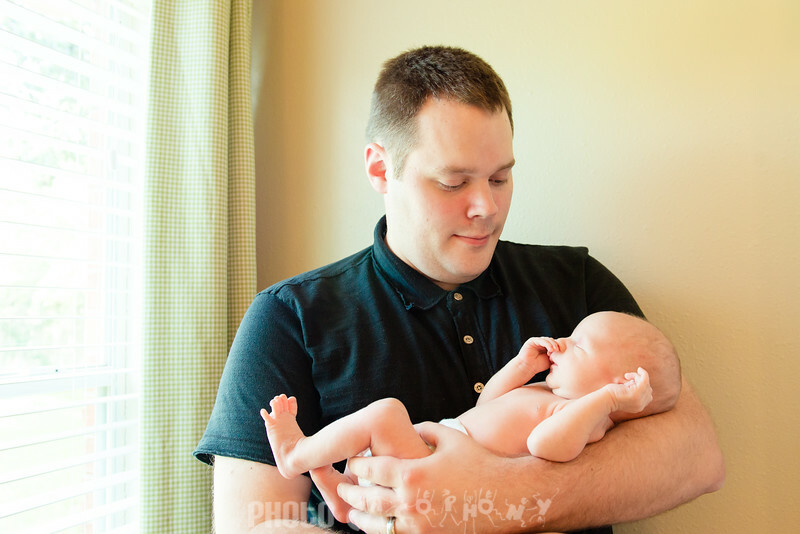 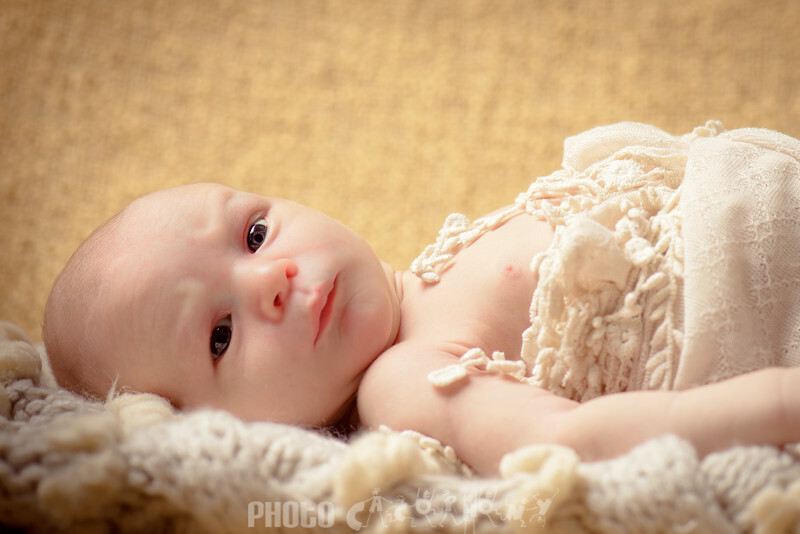 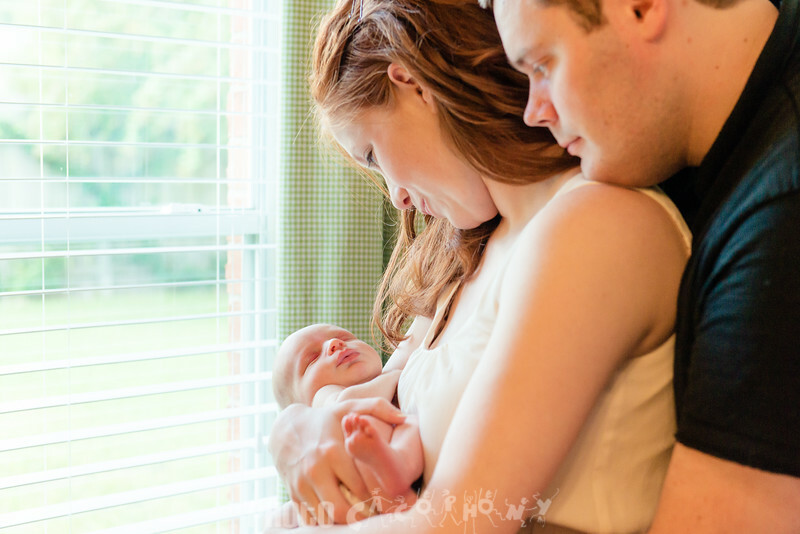 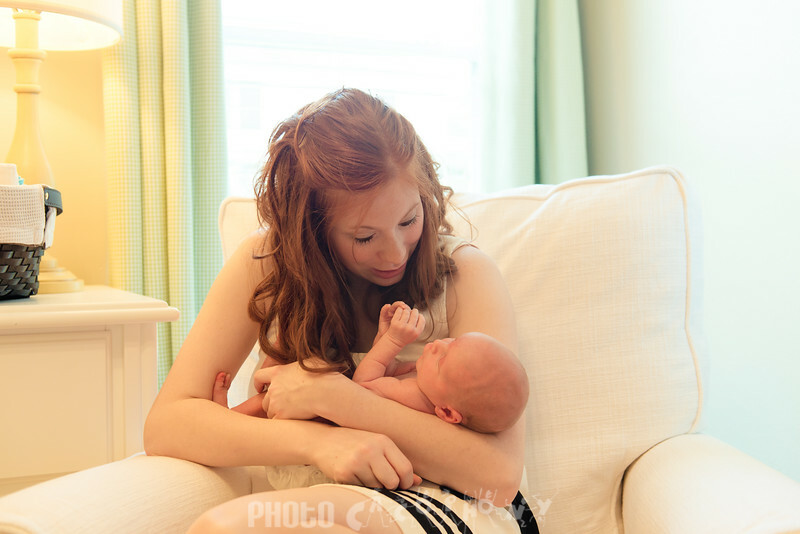 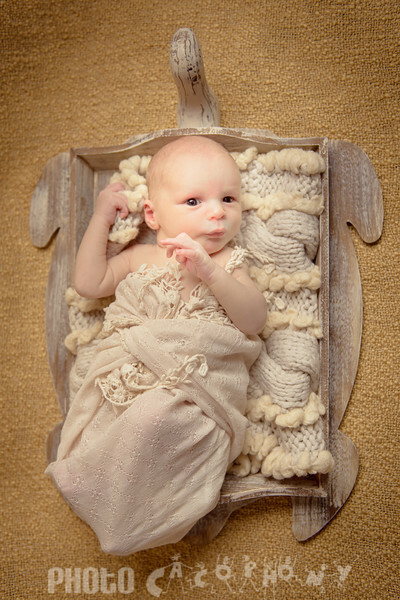 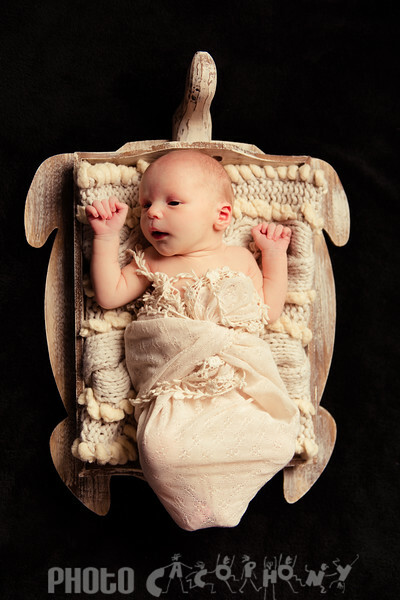 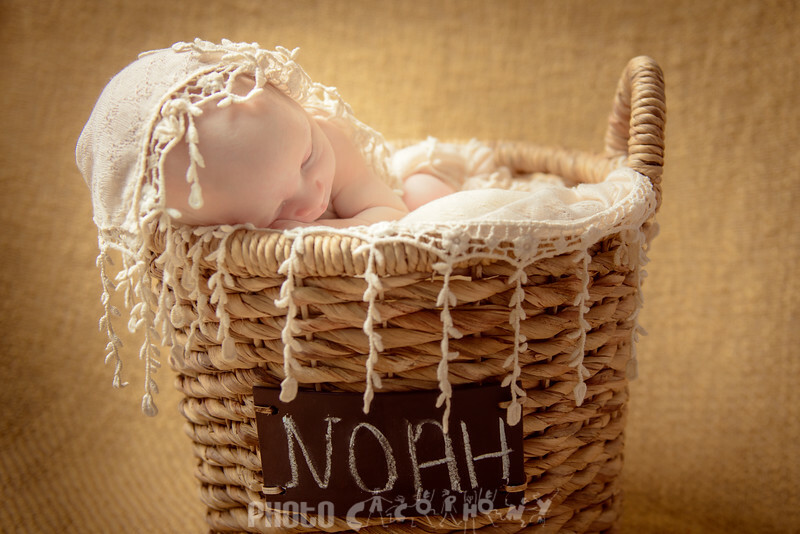 His parents opted for a lifestyle newborn session combined with staged poses which is one of my favorites. 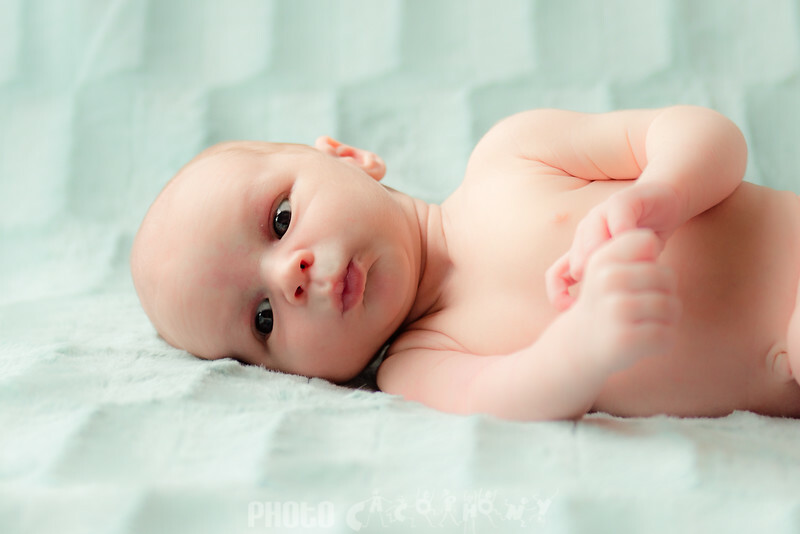 It’s so difficult for parents who had their little one just days ago to bring themselves to be in the pictures, but it’s so very worth it years from now. 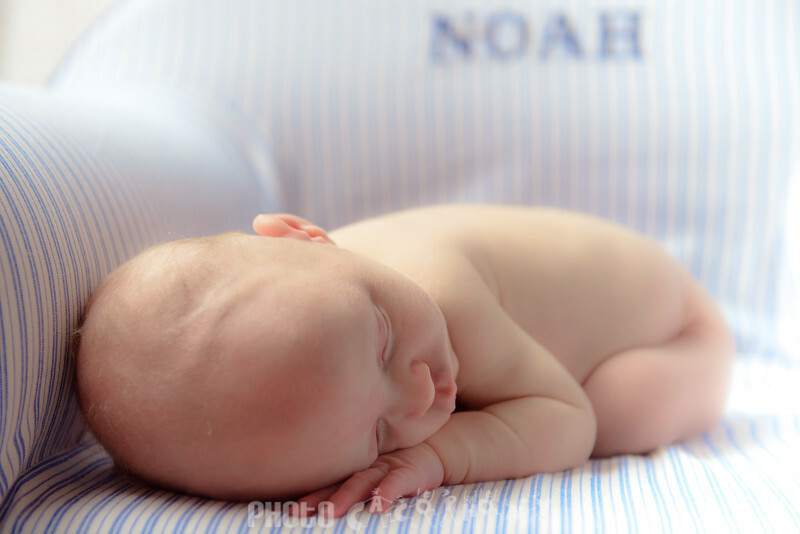 You are so loved little Noah!